Length: 3 hours, 17 minutes approx. Rise Roundtable is an Oasis where we gather to understand and activate the essential power we already possess, to shift upwards into our true sovereignty in community. We are ready to joyously co-create the steps towards building the world we truly desire with you. Your participation matters. It is our time now to break the chains and Rise in Community, supporting one another and building resilience and momentum. 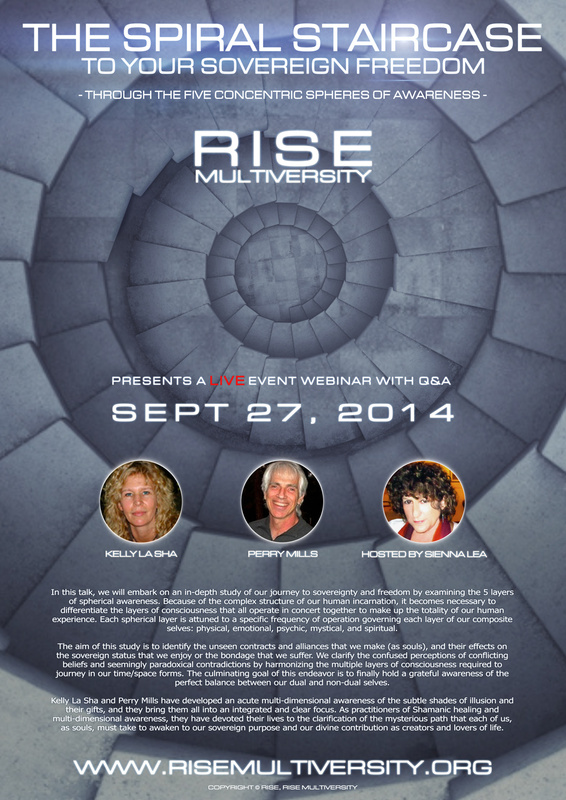 We are looking forward to celebrating with you this launch of Rise MultiVersity. We will be engaged for 2+ hours sharing our latest updates. This informative session will be immediately followed by an interactive discussion.